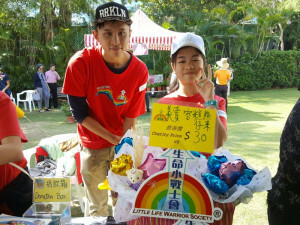 On 3 December, Hong Kong Country Club organised a Christmas Charity Market and LLWS was invited to attend the market. 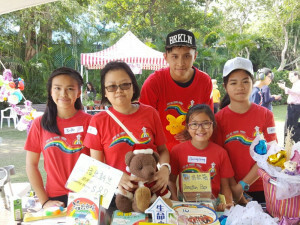 On that day, our little warriors hosted a booth to introduce LLWS to the participants and play with them in order to raise fund for us. 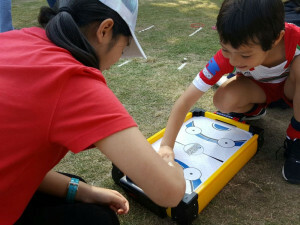 Our little warriors were active in explaining LLWS to different participants and they also encouraged the participants to play the booth games. It was such a rewarding day!